Any restaurant that sells soft serve ice cream, for example, needs a chiller to keep the ice cream at a constant temperature to maintain its consistency. Unlike a refrigeration unit which wastes the heat that its motor produces while cooling the inside; a chiller uses a heat exchanger to cool equipment by circulating liquid. 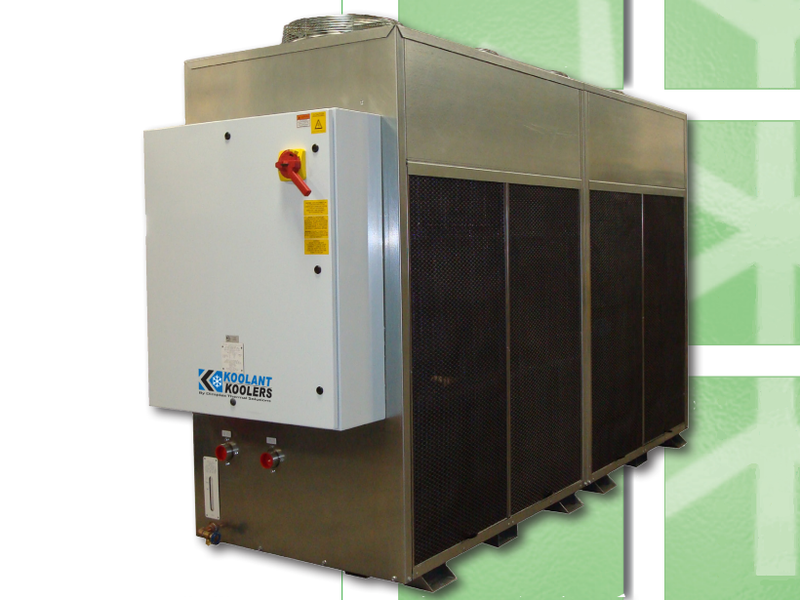 Water chillers are the most common type of chilling equipment found in most food and beverage businesses. These units circulate water through a heat exchanger to cool whatever is contained in them and maintain a constant temperature. An exterior control system allows operators to manage the unit and set the desired temperature. This kind of technology is used to cool soft drinks, baking mixes, wine, sauces, soups and more. Large food processing chillers can be found in factories where food is being prepared for packaging and shipment to grocery stores and distribution centers. A chiller is important during the wine making process to develop a consistent taste and create the best possible product. Too much variation in temperature during fermentation could lead to a ruined batch, particularly if the temperature becomes too warm. A food processing chiller is usually made using stainless steel so that it can be easily wiped down and kept clean to ensure that food and safety standards for cleanliness are maintained at all times. 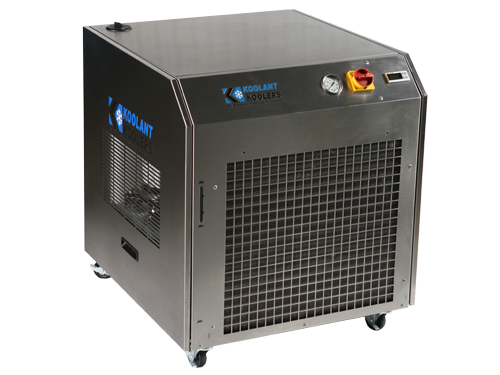 In food manufacturing facilities, a chiller only represents a small fraction of the necessary processing equipment, but it is essential to the reliability and precision of the final product. Dairy processing facilities use large chillers to keep milk from spoiling before it is bottled, and any cafeteria that has milk on tap will store the milk in a chilling machine that keeps it at a steady temperature before it is consumed. Food Processing Chillers In the food and beverage industry, industrial sized food processing chillers are used every day to cool food and liquids like dairy products to a specific temperature. These temperatures are necessary to keep products fresh and prevent health risks, but they are also important for businesses like bakeries that need key ingredients to be kept cool.